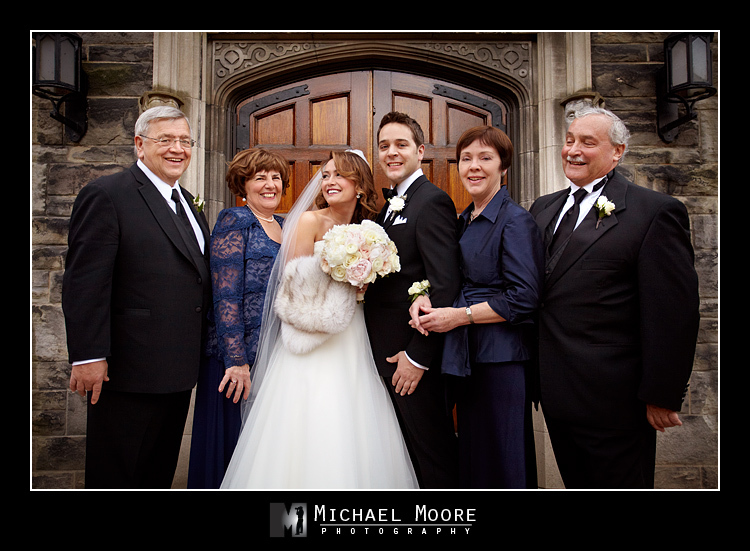 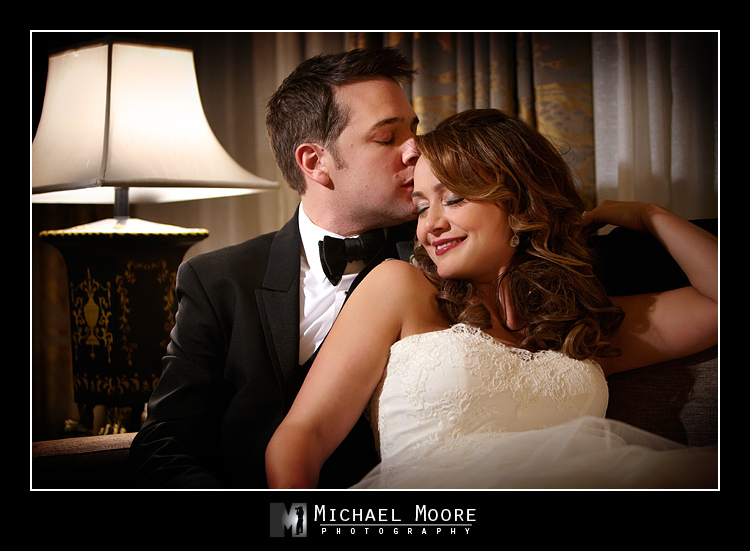 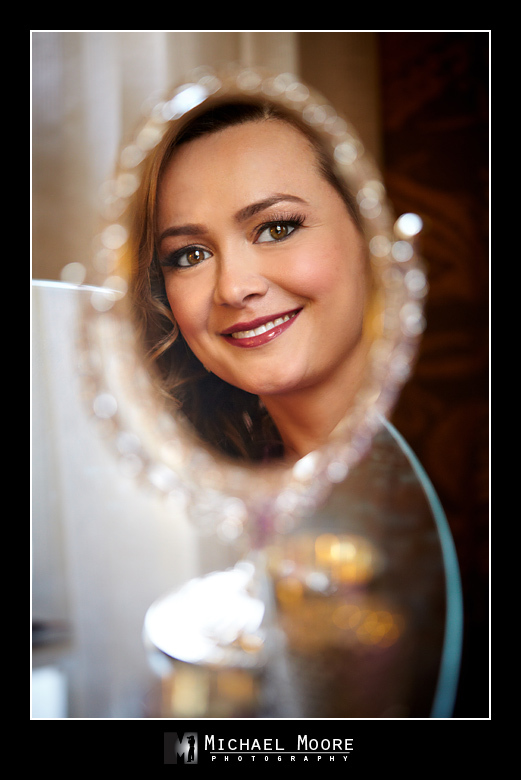 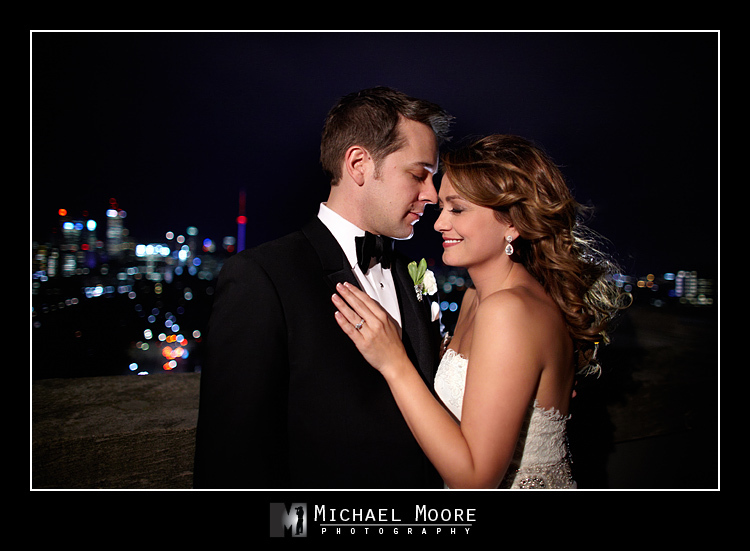 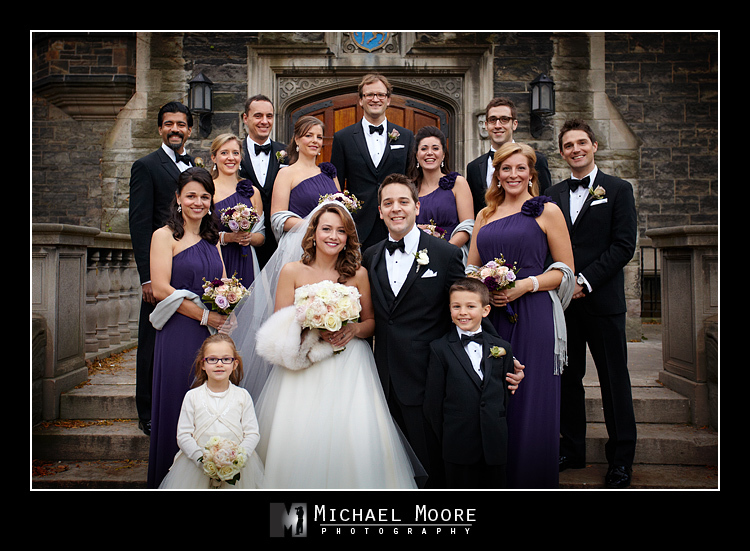 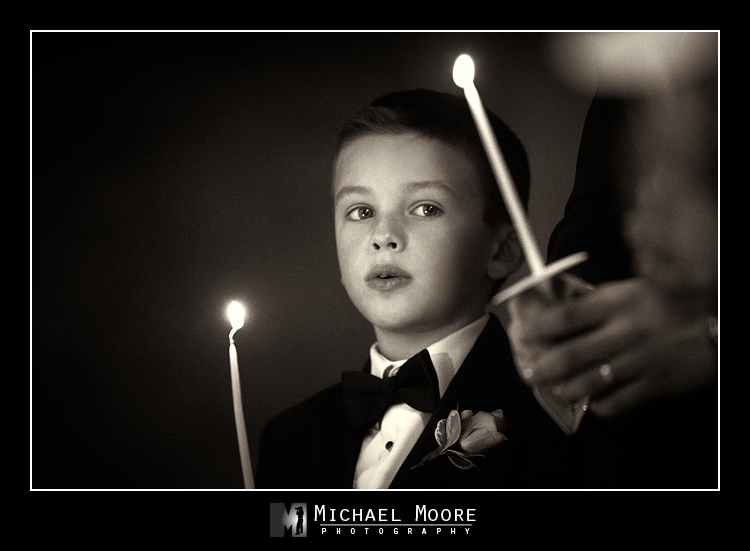 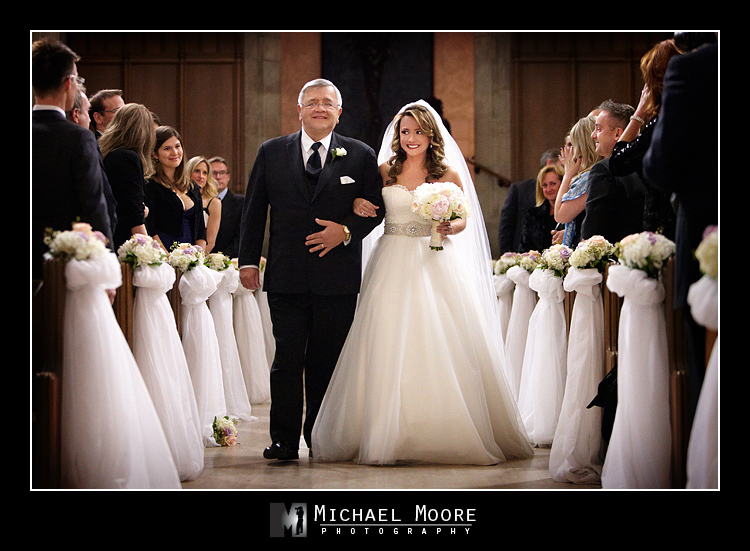 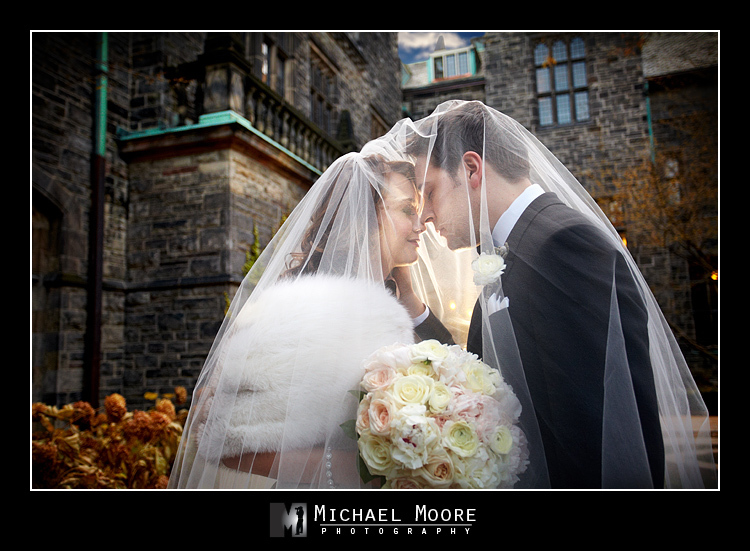 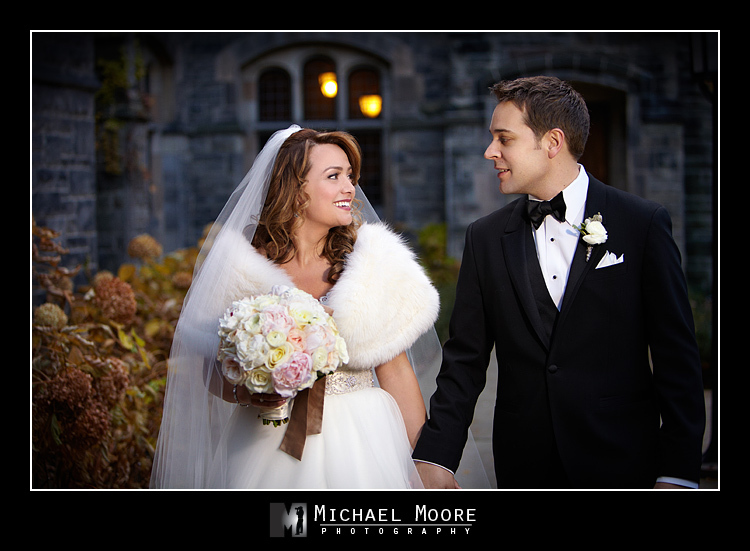 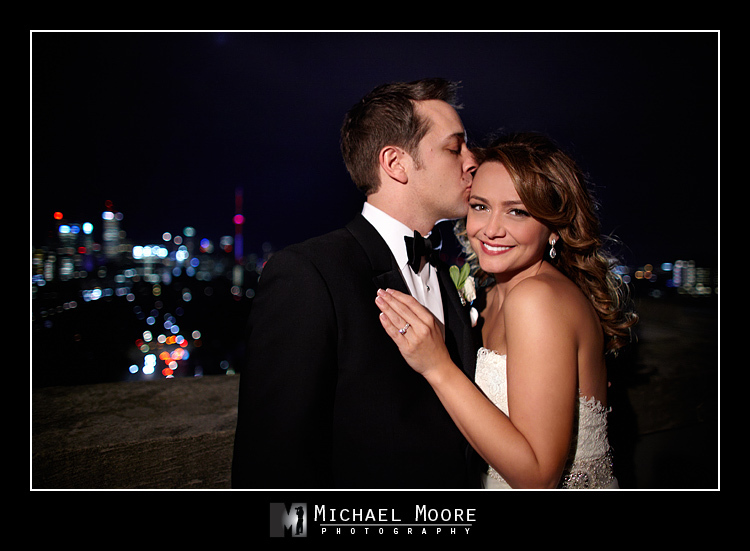 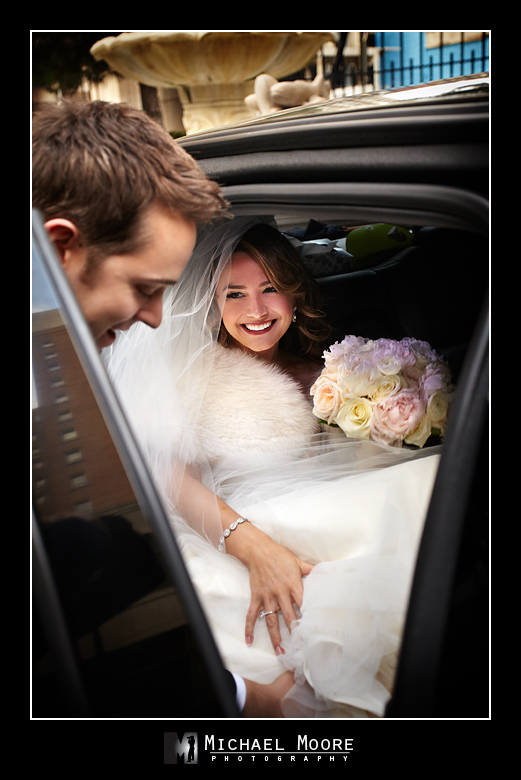 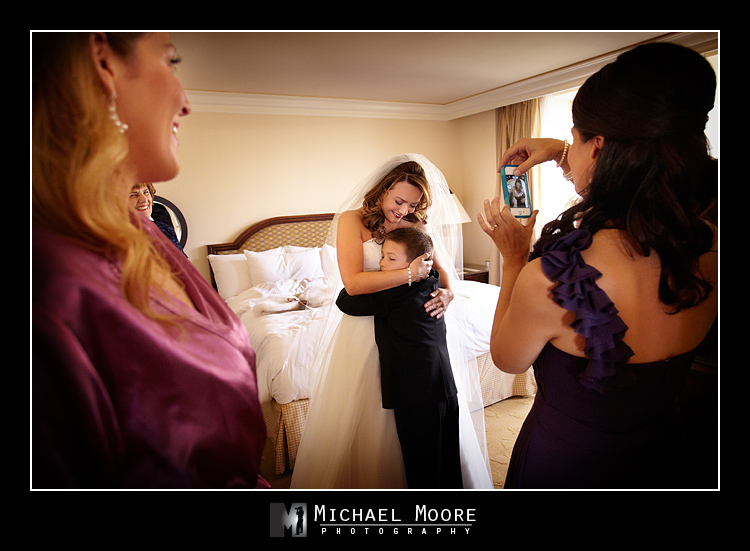 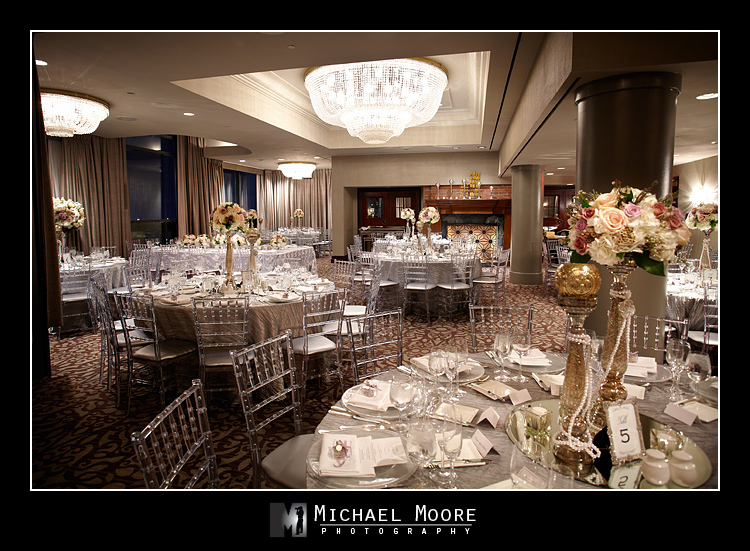 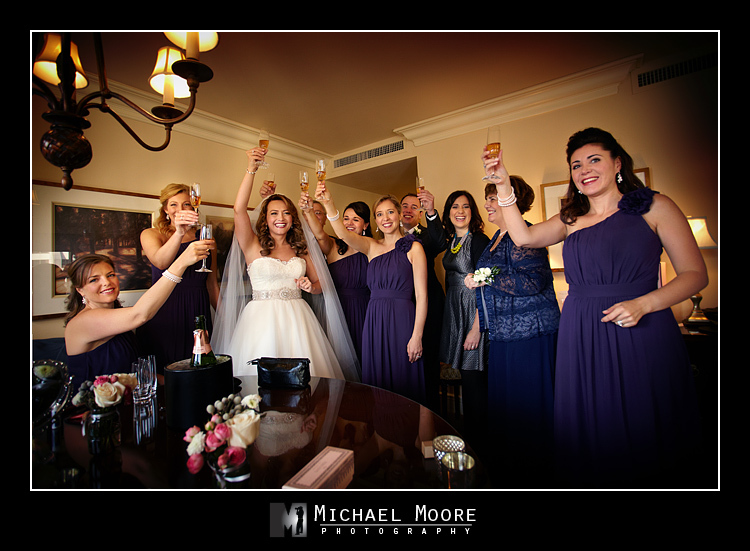 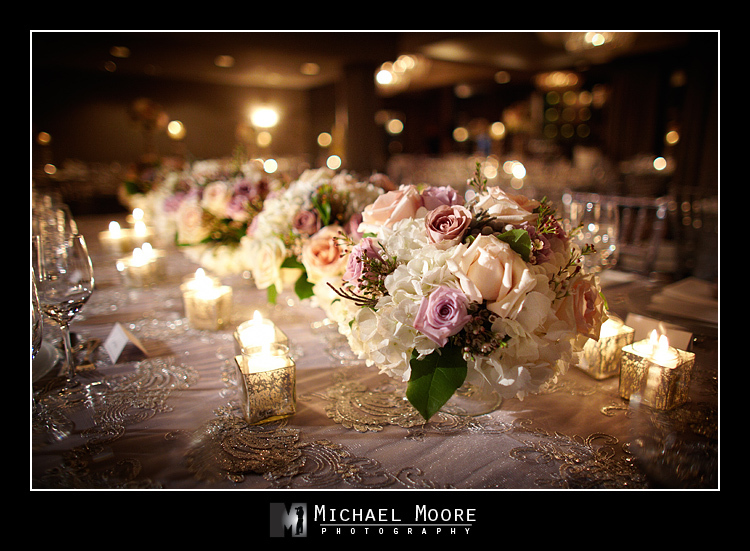 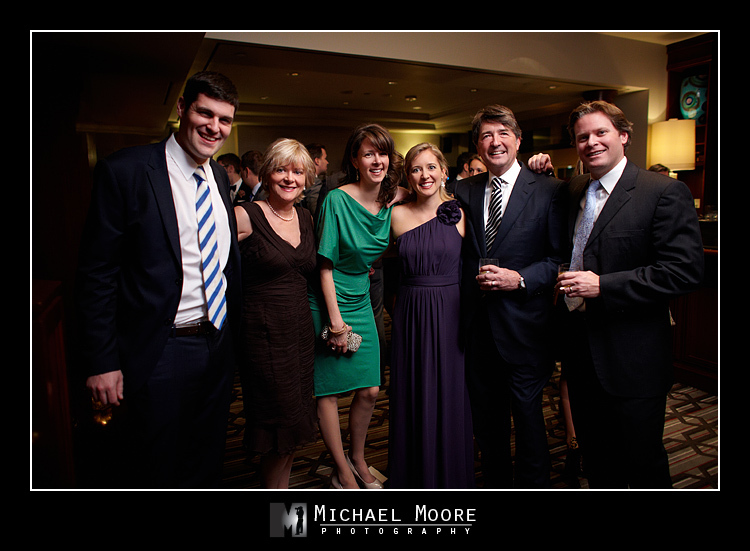 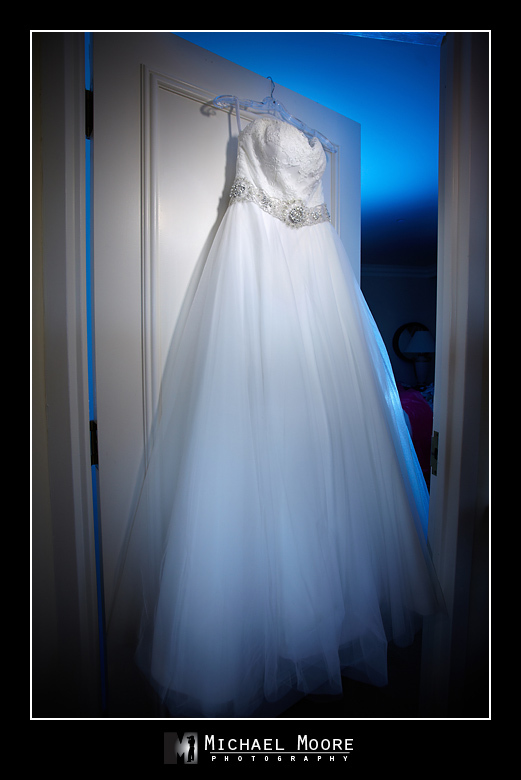 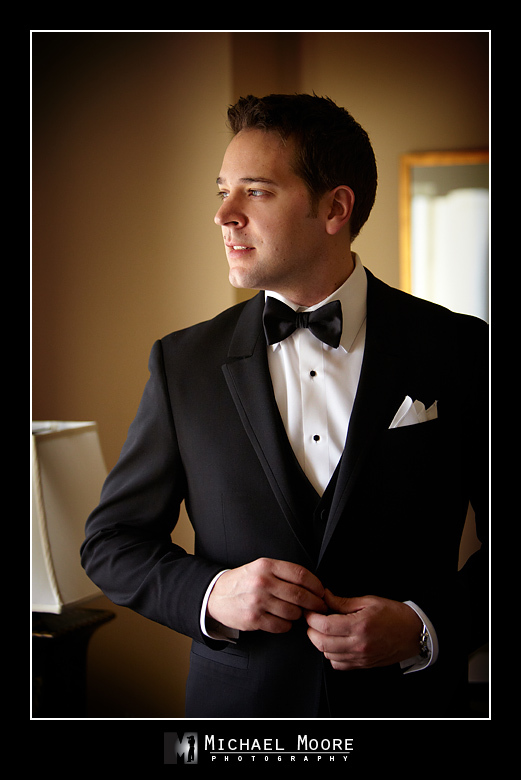 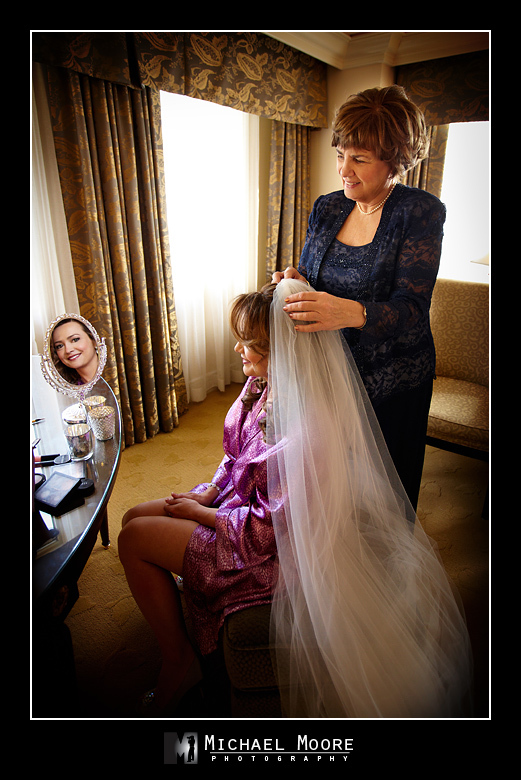 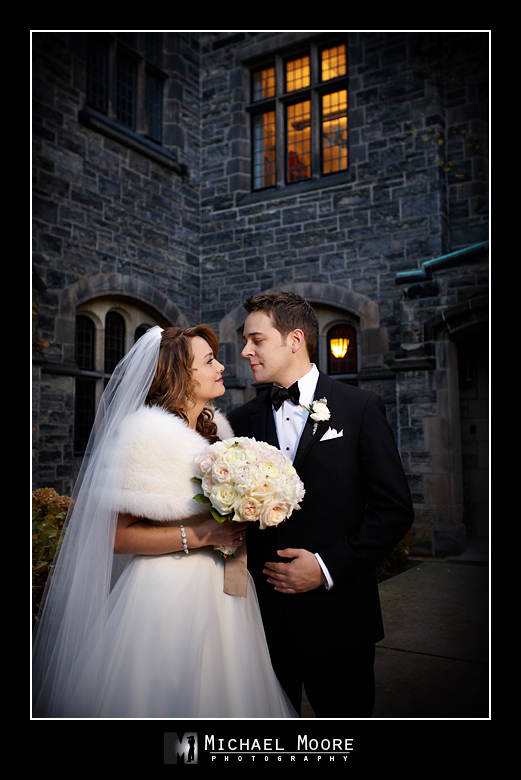 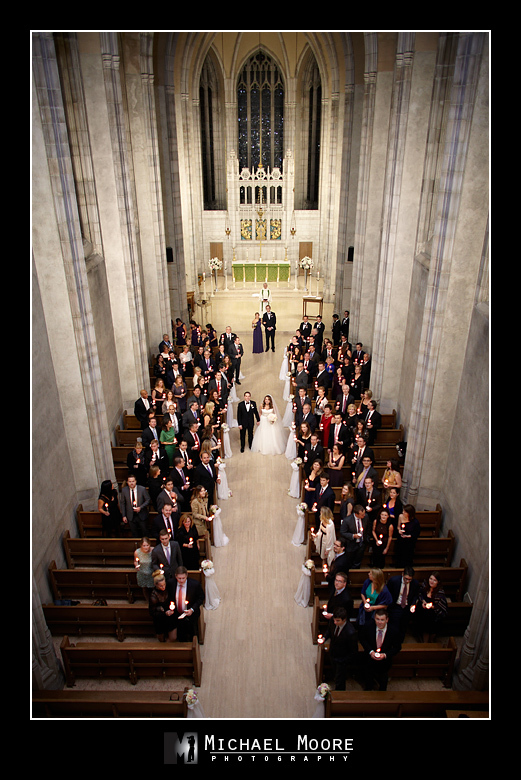 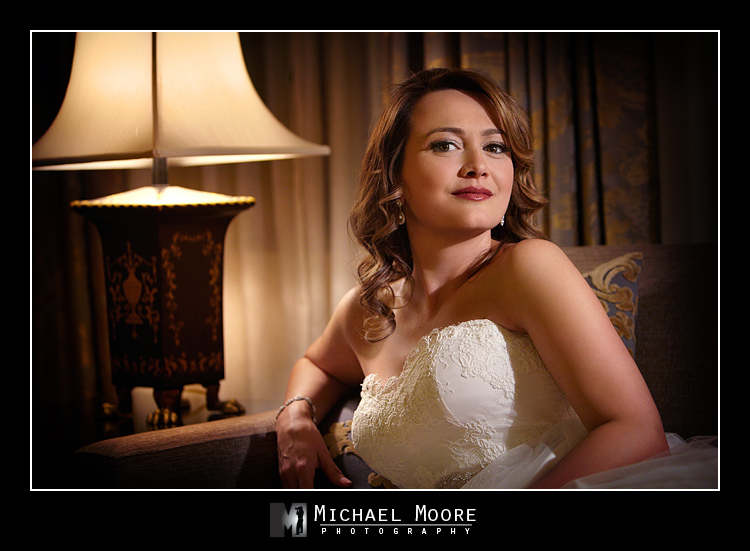 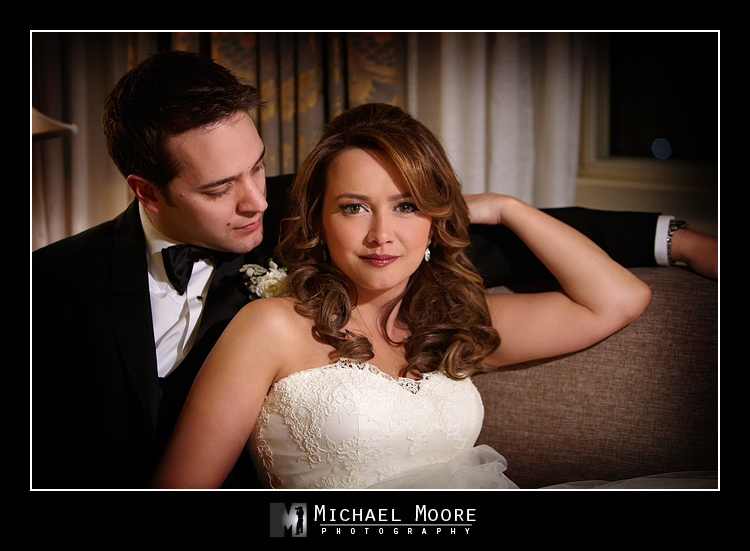 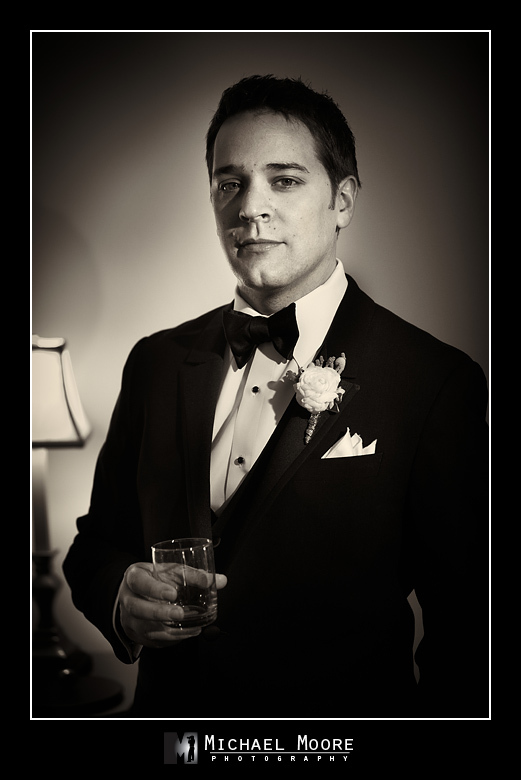 I’m excited share some images from the elegant winter wedding of Maryse and Evan. 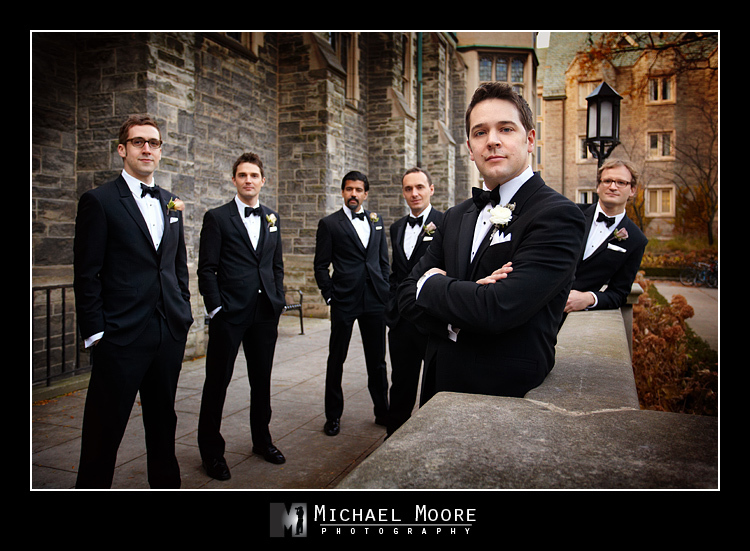 Before the ceremony (and before the early sunset), we got some great shots in the gorgeous courtyard at the Chapel of Trinity College on the University of Toronto campus. 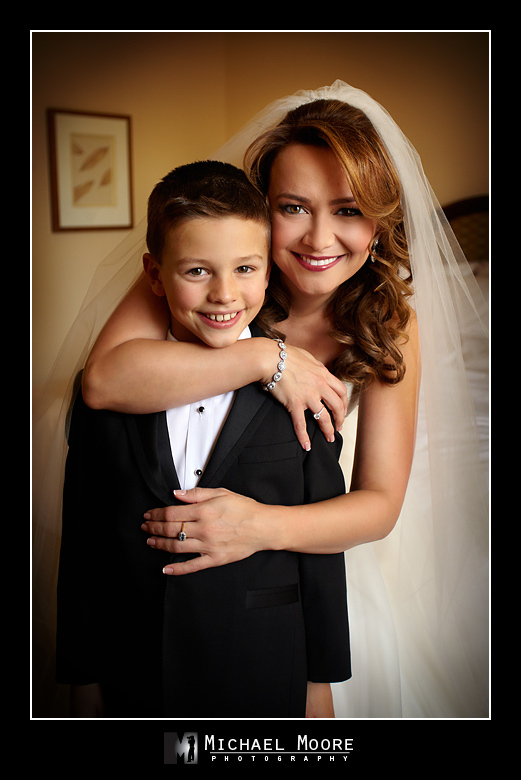 I absolutely love bumping into past clients and their wonderful families at weddings (though I never seem to have enough time to catch up with them) and this one had two past couples! 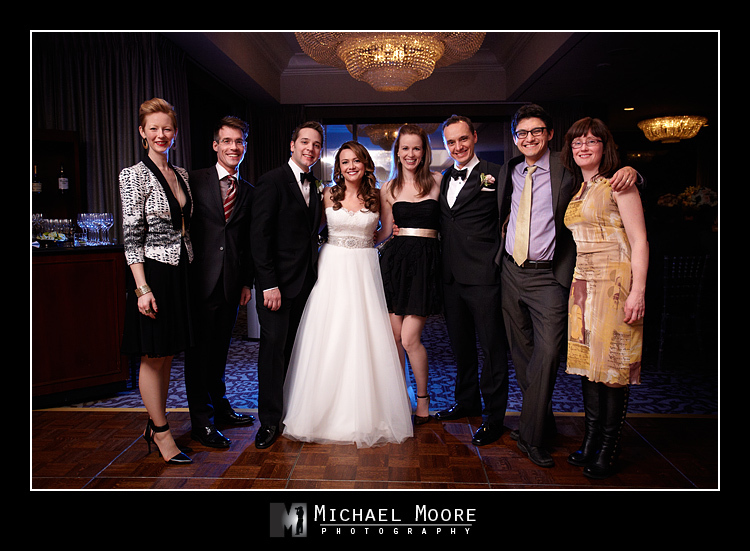 It was great to see you all again! 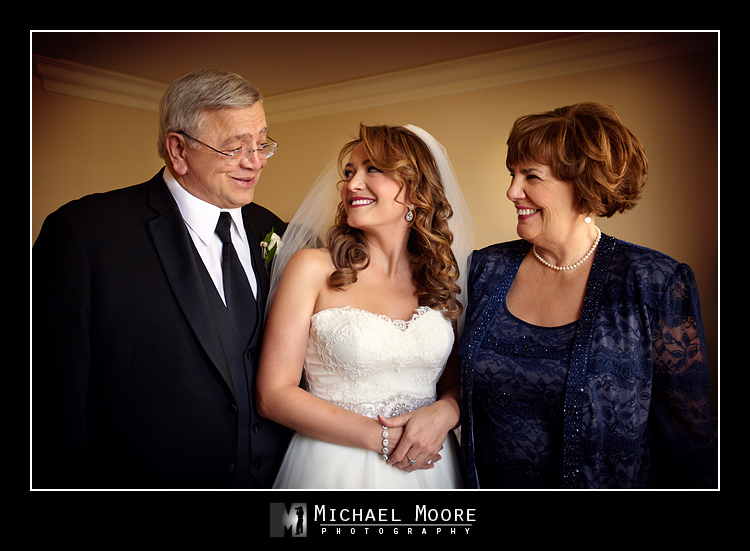 Tell me again how you’re not photogenic? 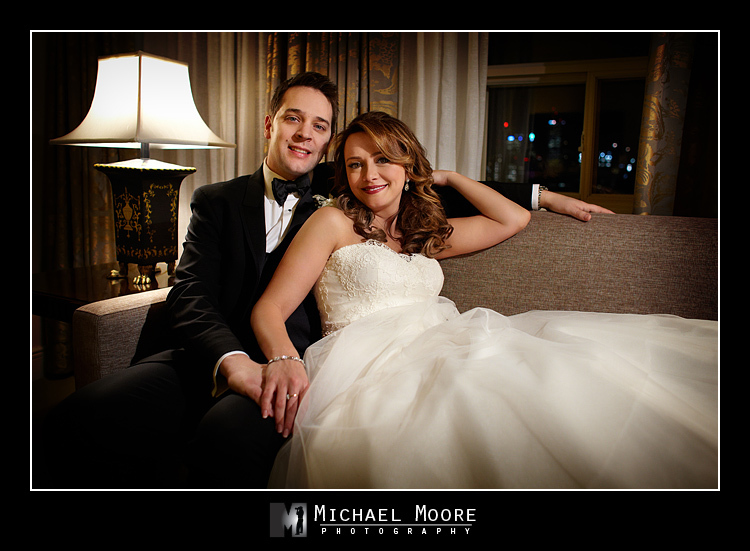 😉 You both looked fantastic and it was such a pleasure working with you again (speaking of which…engagement photos coming to the blog soon). 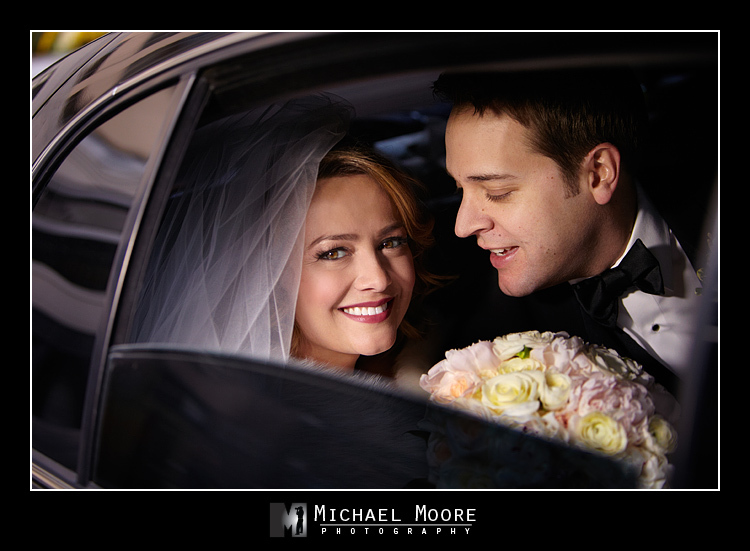 I hope you both had a wonderful day and an amazing honeymoon!